Our world's greatest hero becomes our fiercest enemy when Optimus Prime launches a mission to save Cybertron by destroying Earth. 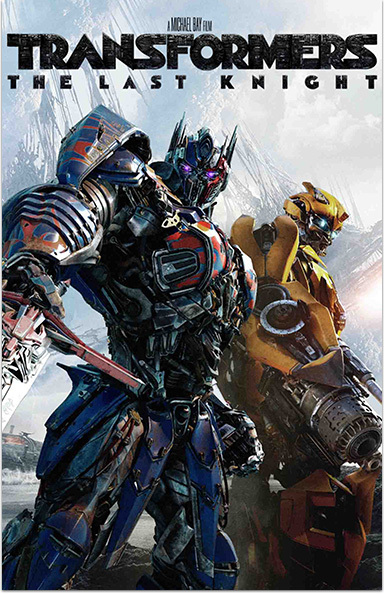 Now Bumblebee and Cade Yeager (Mark Wahlberg) must lead the Autobots against their former ally in the ultimate battle to save mankind from annihilation. Transformers: The Last Knight © 2018 Paramount Pictures. All Rights Reserved. Hasbro, Transformers and all related characters are trademarks of Hasbro. © 2018 Hasbro. All Rights Reserved. EPIX® is a registered trademark of EPIX Entertainment LLC.